Haikou World Open Semi-Finals: Superb Mark Allen turned over Mark Selby to reach his second ranking final this season while In-Form Stephen Lee beaten Robert Milkins to make his first ranking final in six years. 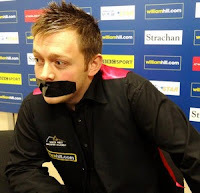 Allen reached his first ranking final last December but losing to Judd Trump, UK Championship under the controversy of his inappropriate comment. He now reached another ranking final, his second this season trying to win his first ranking title in career. He put up a fight today to claim his place in the final, winning 6-5 from 2-5 down. Mark Selby led Allen by 5-2 with two tons before the Northern Irish staying in the match with 80, 79 and 71. 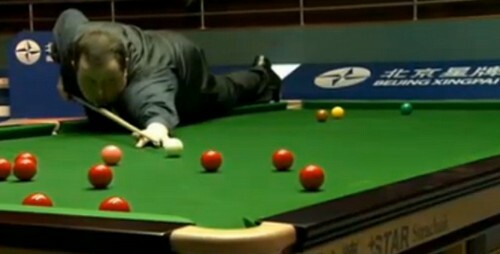 Allen showed no sign of nerve to the victory with 112 in the decider. Stephen Lee beaten Robert Milkins, the world number 38 who shocked Stephen Maguire and John Higgins this week by 6-2 to make his first ranking final in six year after winning 2006 Welsh Open. 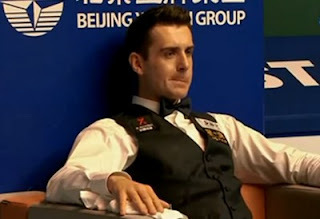 Lee was in-form since German Masters with evidence of at least reaching quarter-finals of the last three ranking events (including World Open). 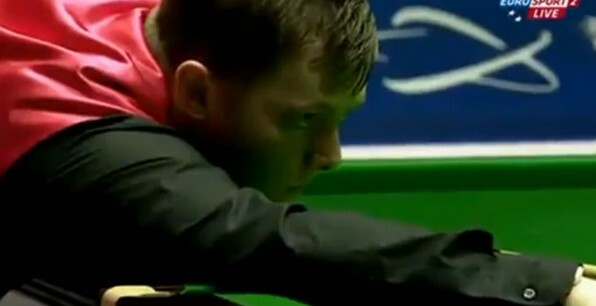 Lee was unfortunate to lose to Ding Junhui in Welsh Open affected by mobile ring. However it is a good sign to show that he is not affected by the incident. The final between Allen and Lee should be a cracker in attacking-style. The semi-finals victory should have brought Allen lots of confidence but don't forget that Lee has more experiences in playing finals and handling the winning pressure. Lee has got four ranking titles in his bag and Allen has yet to win one. Will the Haikou World Open be Allen's first ranking title or Lee finding his fifth ranking victory in six years? Find it out tomorrow.